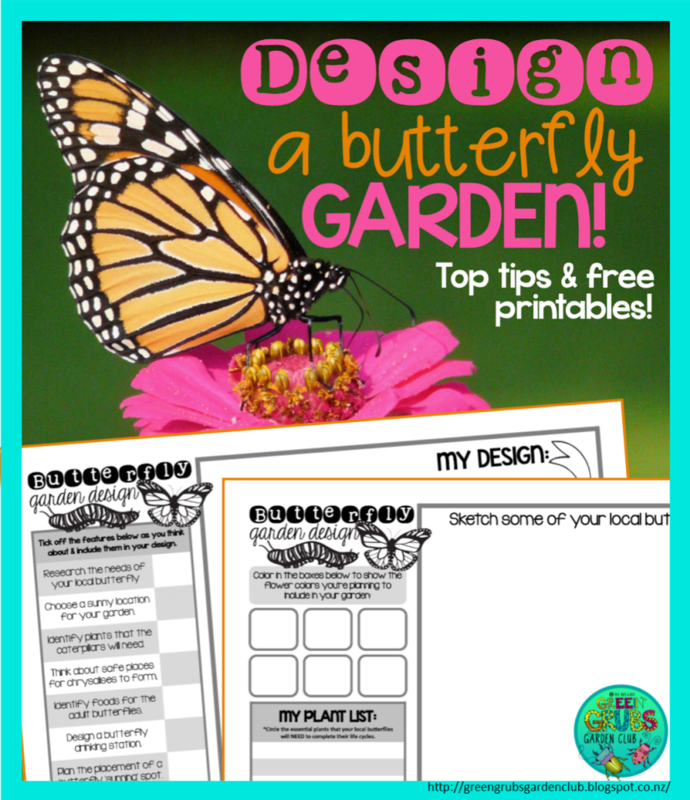 We’re really excited to be guest blogging over at More than a Worksheet about designing butterfly gardens! 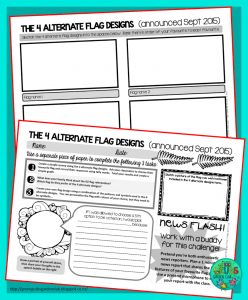 CLICK HERE to view the post, and while you’re there, have a good rummage around at all the other amazing posts tucked away in their website…so many hands on and practical activities! 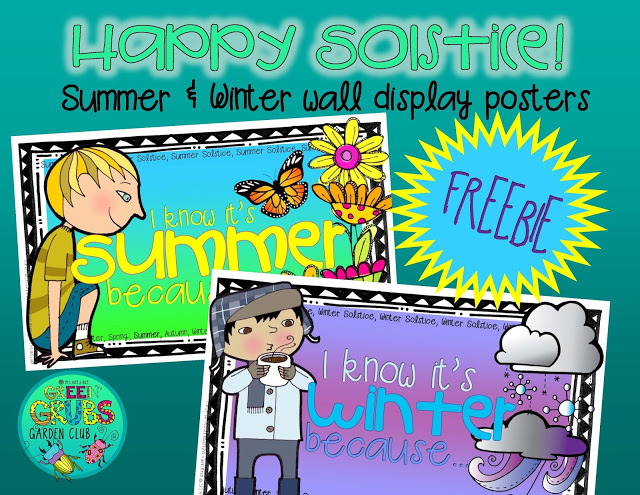 Click here to download your free Summer & Winter Solstice posters here. Here in NZ, we often think that winter has arrived the moment we hit the month of June, even though technically it doesn’t arrive until the WINTER SOLSTICE (which is normally around the 21st of June every year). Of course this also means that our friends in the northern hemisphere are heading into their SUMMER SOLSTICE at the same time! 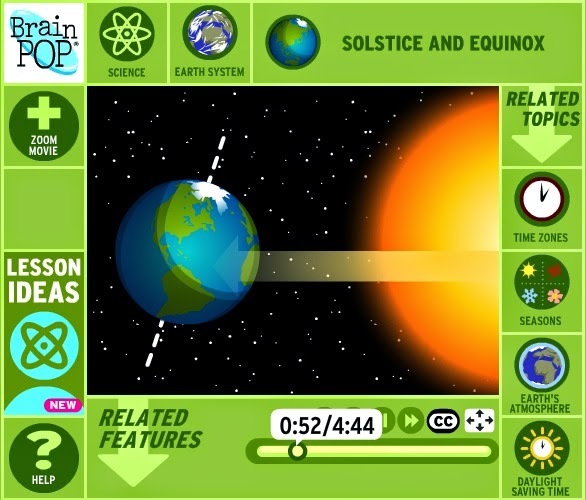 Click here to see a ‘Brain Pop’ video clip that better models how the earth tilts, and explains how these Solstices work. The posters are perfect for displaying on your nature table to mark the transition from: spring to summer (if you’re in the northern hemisphere), or autumn/fall to winter (if you’re in the southern hemisphere like me!) They pair really well with our seasonal nature walk recording sheets (as seen below). 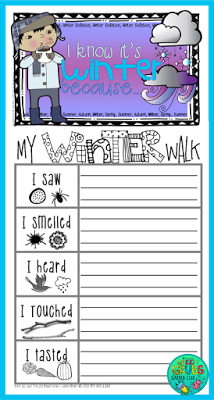 Going on a nature walk to mark the changing of the seasons is an activity that most kids will love, and once back in the classroom they can reflect on their experiences by recording the seasonal ‘clues’ they spotted on the nature walk sheets. Click here to grab the full seasonal set by checking our our EQUINOX post (Autumn/Fall & Spring) here! Which ever hemisphere you’re located on, I hope you’ve had a happy solstice and enjoy the up and coming season! 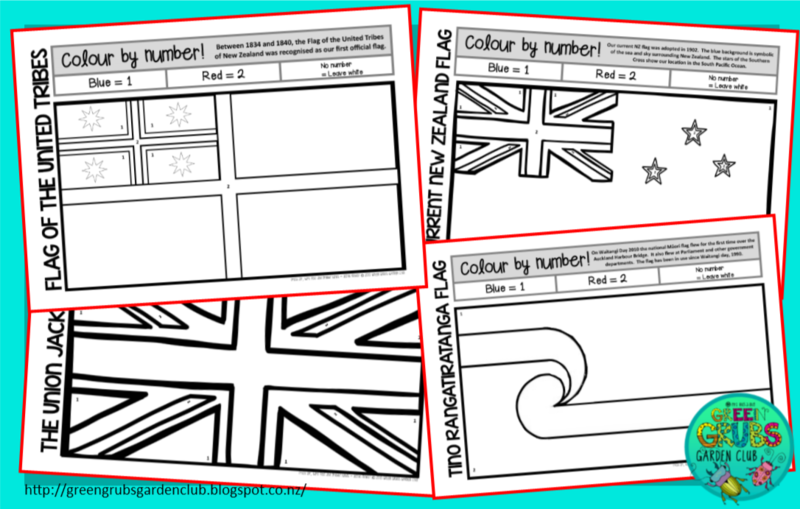 Click here to download these FREE colour by number flags. 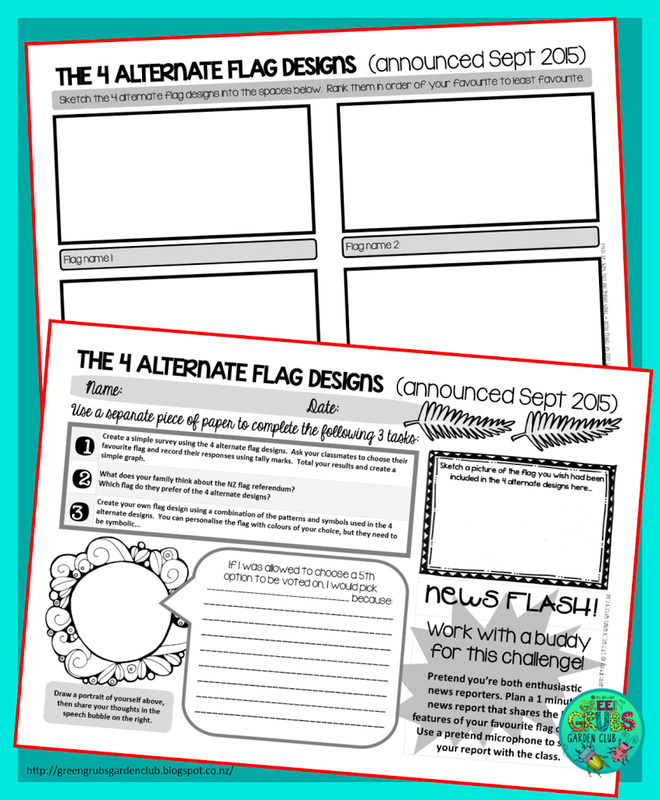 EDIT SEPTEMBER 2015 *Explore the announcement of the 4 alternate flag designs with this double sided worksheet! 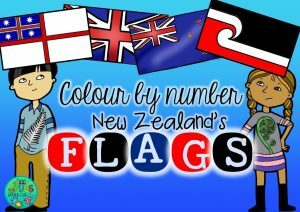 During my research into our flags, I was fascinated to discover that we actually have at least 6 more official flags (who knew?!) 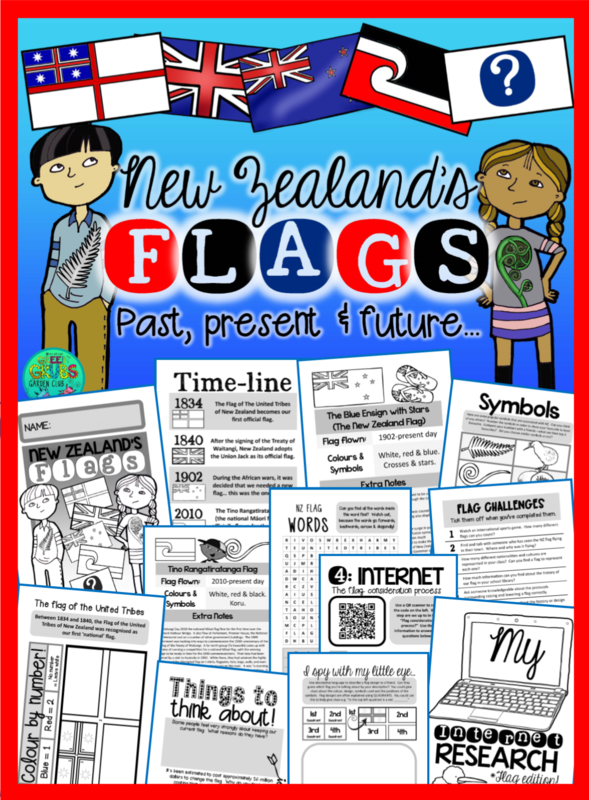 some of which I’d never heard of let alone seen…If your class is looking at our flags as part of the inquiry process, you might be interested in having a peek at my latest resource – one that focuses on the past, present and potential future of NZ’s flags. 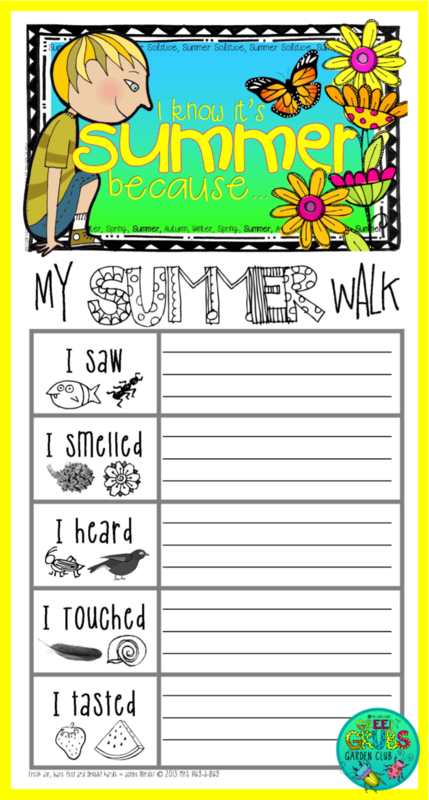 Click here to find this resource (below) in my TpT store. 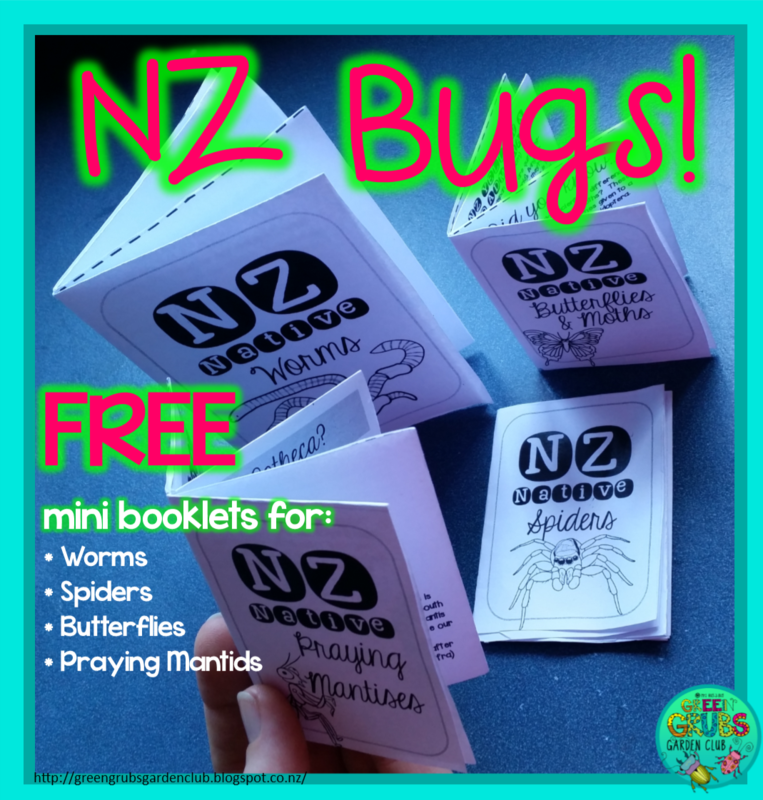 I recently had the pleasure of being invited in to visit some year 4 classrooms to talk bugs! Each class had taken on an investigation of different creepy crawlies as part of their inquiry work. I whipped up some tiny ‘one cut books’ to match their bugs of interest – perfect to use as an independent early finishers activity as there’s room to add illustrations or diagrams. 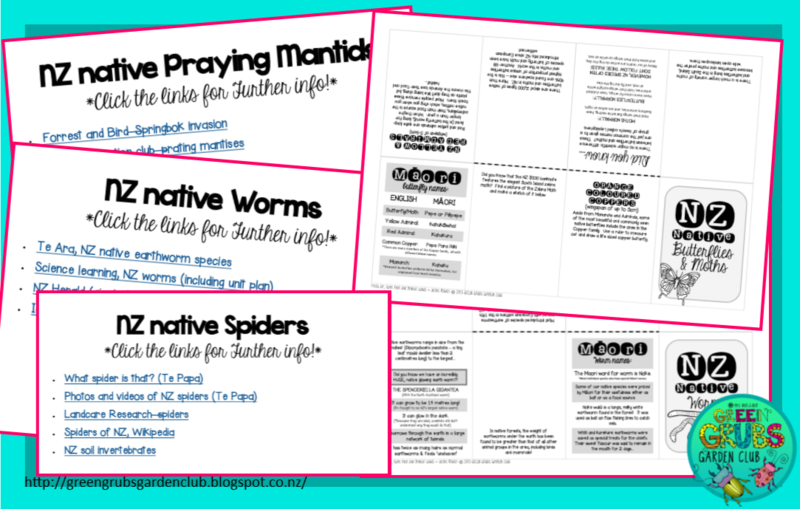 If you’d like a slightly larger size (as seen with the worm booklet above) make sure you print your one cut booklet sheets on A3 paper. 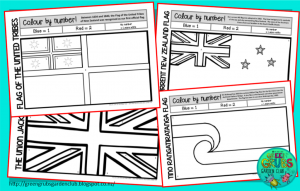 These mini booklets focus specifically on NZ natives, and are filled with little facts and interesting tidbits that highlight the special features of each native, including Māori names, threats they are facing and how to recognise them. Are you focusing on a different native bug and would like a booklet? 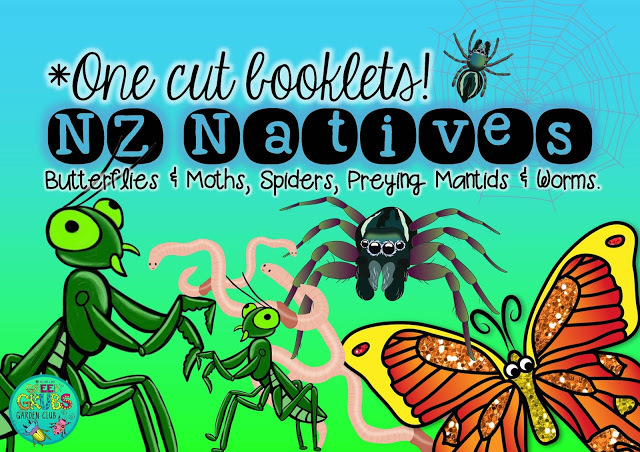 Leave me a comment and I’ll endeavour to include your creepy crawly! 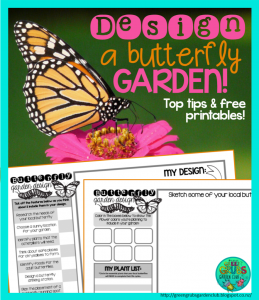 Click here to download your FREE one-cut bug booklets. 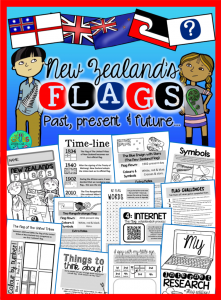 The resource above also includes clickable links to other great internet based Kiwi resources! Some classes were also working on detailed artworks of their bugs, and used these sketching sheets to ensure they included all the main features of their creepy crawlies. The familiar “There was an old woman who swallowed a fly” rhyme has been stepped up a notch with this kiwi themed book. 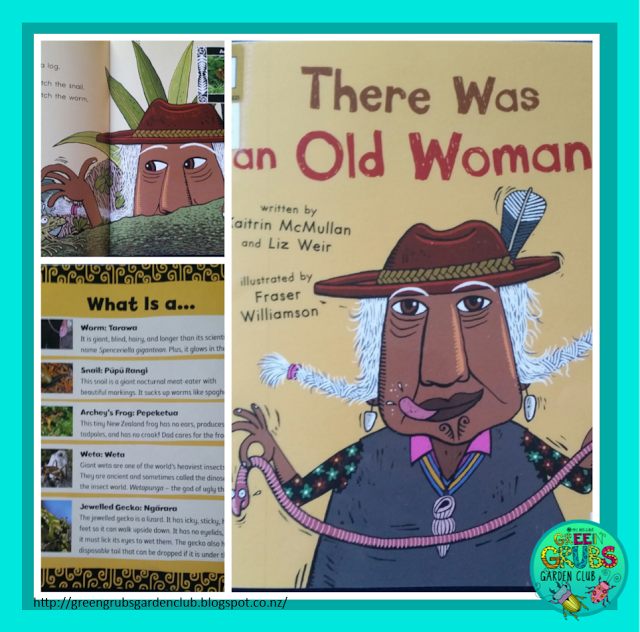 Even children at the upper Primary level will enjoy the hilarious illustrations by Fraser Williamson…(Ewwww!!) 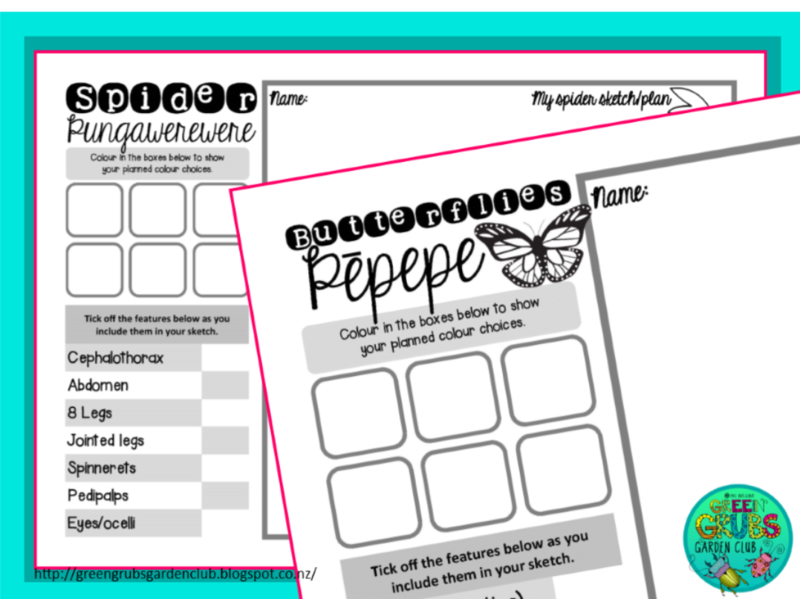 Each picture is accompanied by a photo of the native species to match, and also included a pictoral fact file at the back with more information about the creatures. 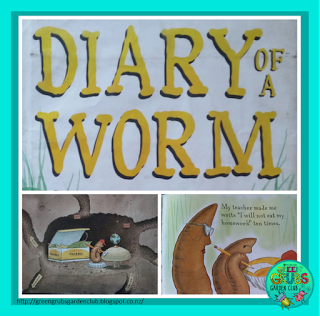 This book would be great to re-write and illustrate as a class using bugs of their choice. This clever book contains a two stories in one. 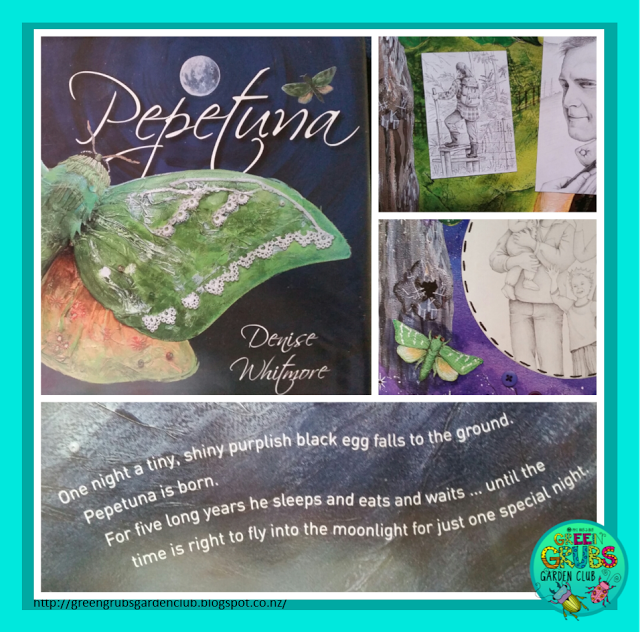 It interweaves the written story of the Moth’s life cycle, along with a ‘photo story’ that follows a young child and their family through time. These tales are accompanied by beautifully collaged illustrations – perfect for inspiring your own classroom pictures of moths or butterflies. Click here to read our previous blog post about the incredible Puriri moth. 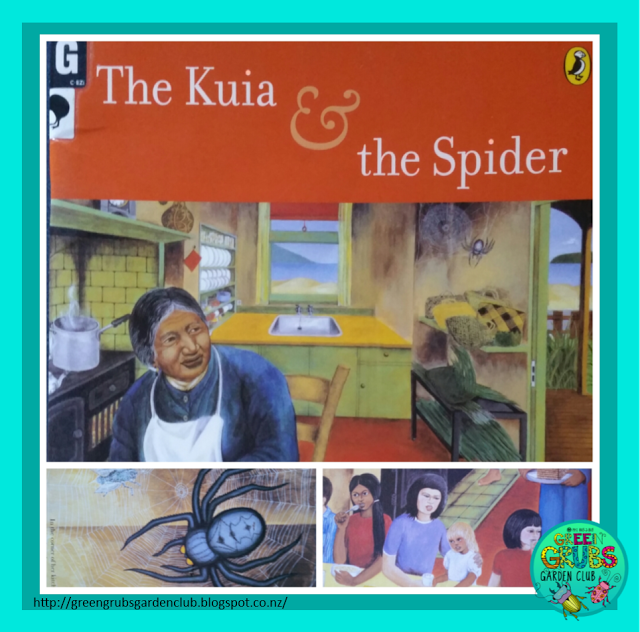 This Kiwi classic combines the writing of Patricia Grace with the illustrations of Robyn Kahukiwa (love her work). I recall being read this book at school in the early 80’s….. but as my son has also recently enjoyed it, I think we can safely say it’s stood the test of time! 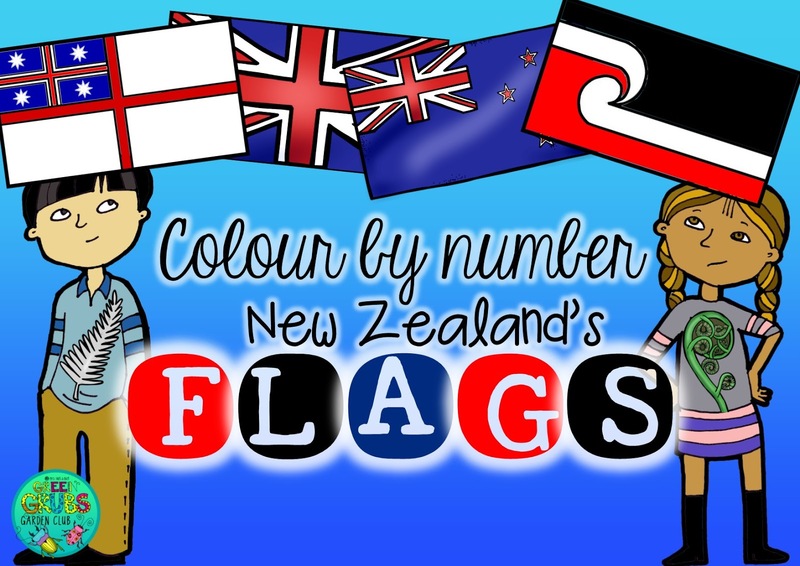 Packed full of lots of Kiwi themes, this is a must read for your bug topic. 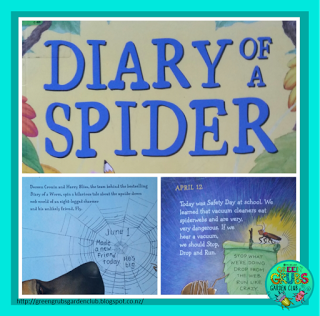 I’ve yet to find a class that hasn’t enjoyed these humorous ‘Diary’ themed books! If you’ve got some children who are less than enthused (or scared) of various creepy crawlies, these books are the perfect way to ‘put yourself in the shoes’ of these bugs and see things from their point of view. Writing a ‘day in the life of’ diary post would be a great follow up activity after reading. 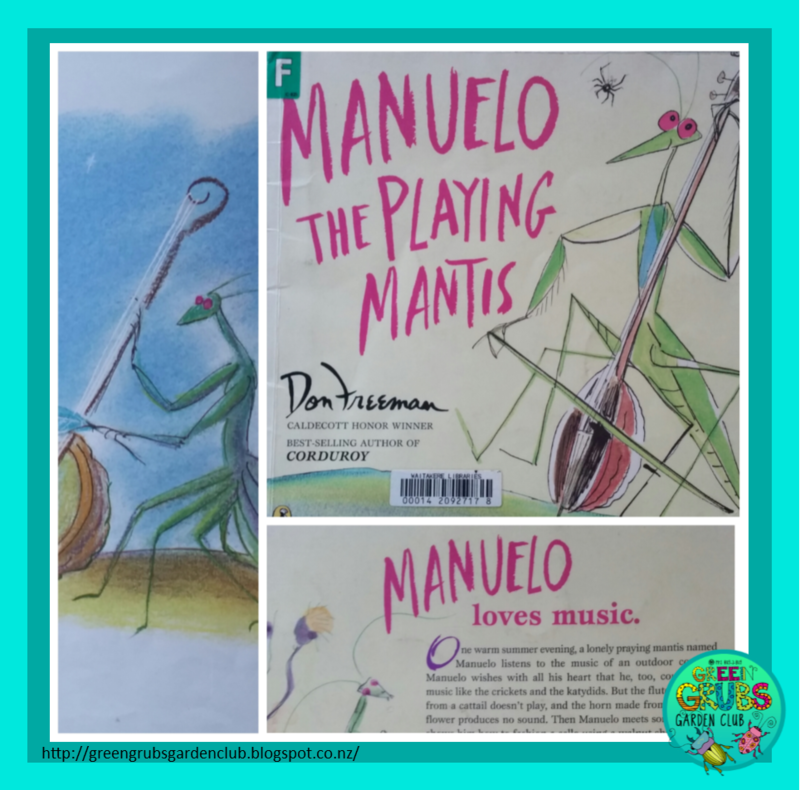 I can’t believe how difficult it was to find a ‘Praying Mantis’ themed fiction book! This delicately illustrated book by Don Freeman shares the adventures of Manuelo has he struggles to fulfill his music playing ambitions.